If a picture is worth a thousand words, then renting your RV should be a snap with the right mood shots, right? Many RV owners have found it’s often easier said than done. 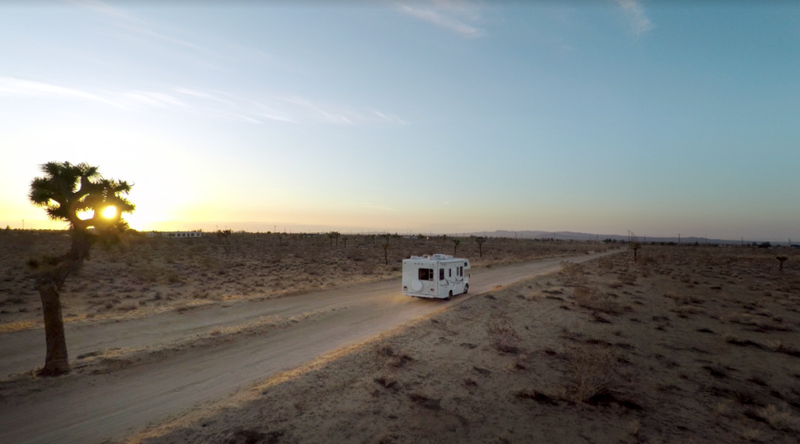 Following these six basic tips can help everyone take great RV photos. 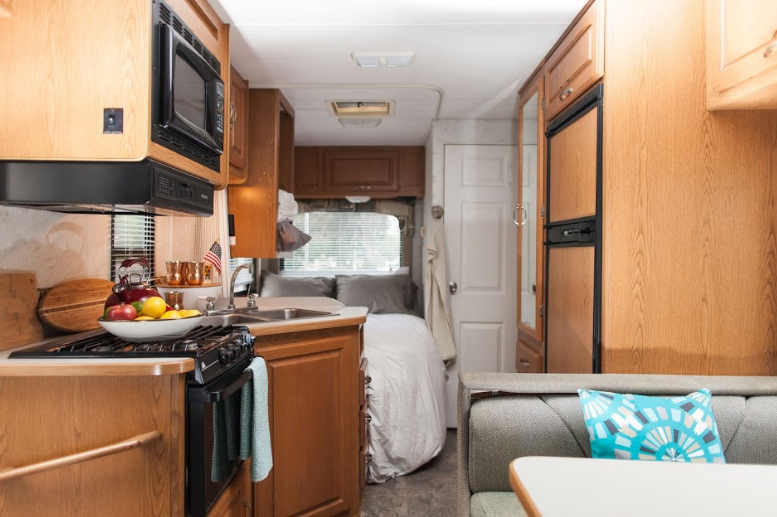 Clean your RV before you take any pictures for potential renters. Don’t leave shoes, trash cans or clutter out to remind renters that your equipment has been used before. Watch out for brightly colored or white background items that can cause photo glare. Simple decoration and composition are best for these photos. Potentially interested parties are looking for a camper for their needs. Bypass the great family shots, refrigerator art, or Junior’s soccer cleats and focus on the RV qualities themselves. Don’t take wide or confusing focal shots that show off your artistic flare more than the RV itself. Remember to take shots of the generator, hitches, controls, or any unusual qualities your camper includes. 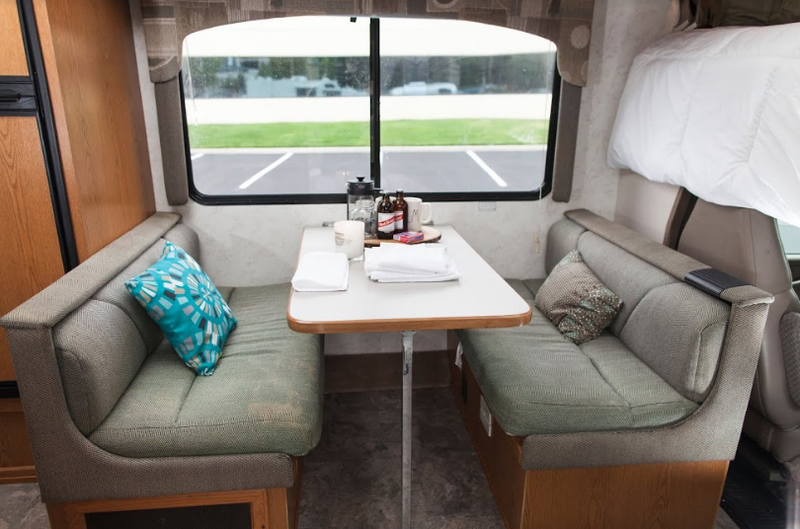 Renters will be traveling in your RV. They’ll love to see the type of areas they might experience. 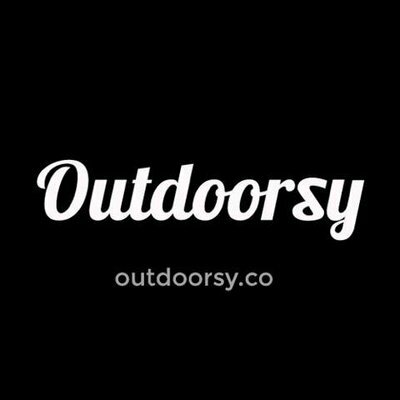 Capture camping-ready experiences, pictures at the RV park, and items in use. Don’t take shots in a parking lot or garage. There’s a difference between simple and boring shots. Renters will want simple visuals that highlight the equipment. But be careful not to take the same, boring angle shots for each picture. Don’t include blurry shots, regardless if you think the item of focus is “clear enough.” It’s not. Bad light, either too low or too bright, will ruin your pictures. Fortunately, there are tricks to taking perfect shots every time. Take photographs when it’s slightly overcast, or just before or after dawn or sunset. Don’t photograph your vehicle in bright sun, under harsh fluorescent lights, or with a sharp flash. 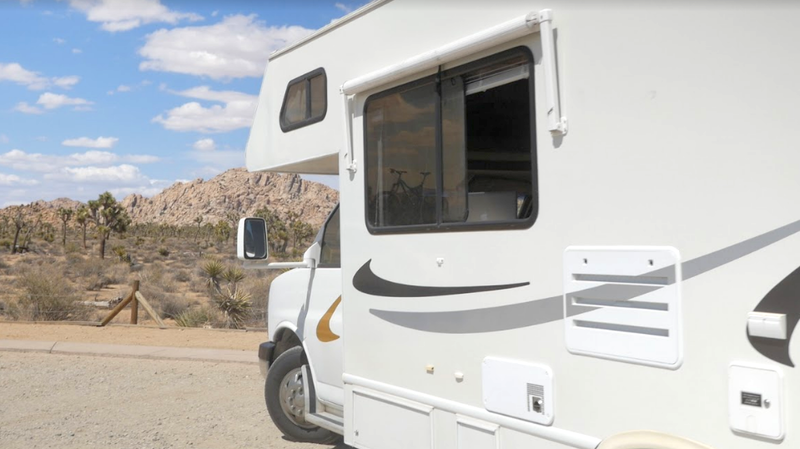 Customers will expect to feel connected to your RV via the pictures. So organize the album accordingly. Don’t upload upside-down or sideways photos. Do choose a clear, attention-grabbing cover photo. There are certainly plenty of other tricks of the trade to get your photos rental-ready. 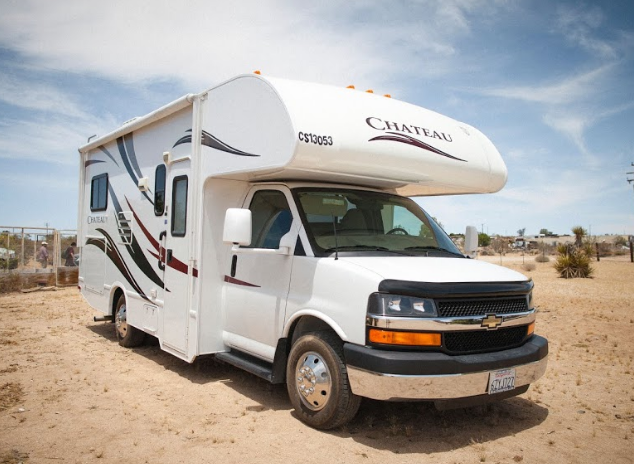 Following these will ensure great RV photos for your listings, and more qualified renters writing you to rent your rig!